Interest in Tibet has developed very rapidly during the past several decades, and numerous texts, artifacts, and records of life in Tibetan communities are now readily available to researchers. 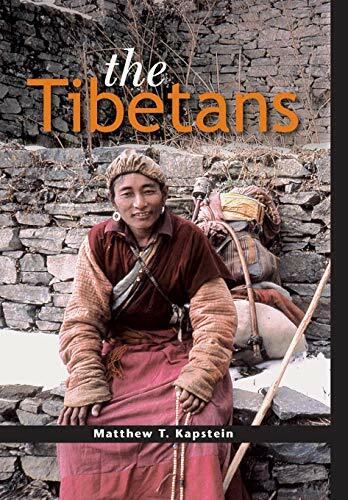 The Tibetans provides a comprehensive introduction to this intriguing land, orienting the reader to the Tibetan geographical region and its inhabitants. Topics treated here include Tibetan religious and political history, together with major aspects of Tibetan culture: social institutions, religious and philosophical traditions, literature and the arts. A concluding chapter discusses the fragile position of Tibetan civilization in the modern world, surveying events that have transpired since Tibet’s incorporation into the People’s Republic of China.